It's hard to not evoke passionate emotions at even the most casual mention of DLC. Enough fuel has been thrown onto the fires in both "pro-DLC" and "take your DLC and shove it" camps for that argument to last a few hundred decades. 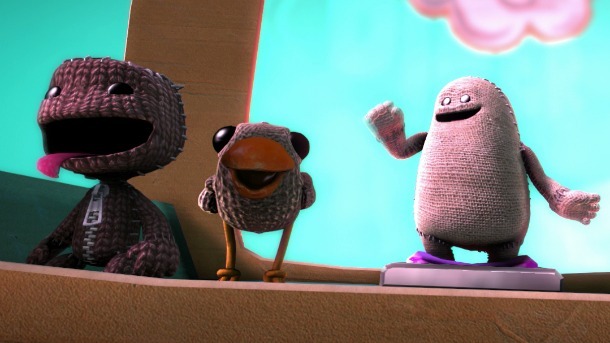 But at long last, some positive news on the DLC front comes out of Sumo Digital's upcoming 4 player co-op platformer, LittleBigPlanet 3. If you've purchased, won, or obtained via dubiously legal methods any DLC in LittleBigPlanet 1 or LittleBigPlanet 2, every single one of those carries over to LBP 3. That's right. Forwards compatibility for DLC. Each and every one of the levels you've purchased through the DLC shop for LBP 1 and 2 over the last six years are a simple download in LBP 3 away, free of charge. 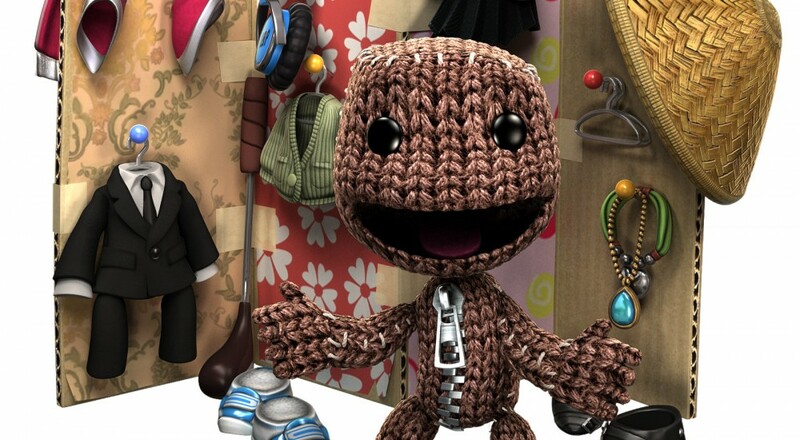 And of course, being a creature composed entirely of fabric, Sackboy and friends play dress up on the reg. Some of these articles and outfits might have been purchased through DLC, which is once again yours to use for LBP 3. So if you ever want to run through the game cosplaying as Cloud Strife, or Batman; no problem. All of those custom levels you toiled away for hours creating? Those come over as well. All of the levels made with the LBP Earth Systems in 1 and 2 will be playable in 3, ensuring you won't have to recreate your own Jurrasic Park inspired nightmare for Popits. And, in case you ever want to swap your preferred console from the PS3 to the PS4, it's no problem. All that stuff carries over cross gen as well. It's really cool to see support for previously purchased material, as well as getting some love for your created levels. Sure, this won't end the nigh-endless DLC debate, but it might dull the pain of all that cash you plunked down for cosmetics. Page created in 0.6058 seconds.